In many industries and countries, the most in-demand occupations or specialties did not exist 10 or even five years ago, and the pace of change is set to accelerate. By one popular estimate, 65% of children entering primary school today will ultimately end up working in completely new job types that don’t yet exist. The pace of change happening in front of our eyes is staggering. So staggering that it has been dubbed the Fourth Industrial Revolution. This is important because similar abrupt changes in our society’s past have been accompanied by positive and negative consequences. One of the most obvious negative side effects has been the impact that technological change has had on people and jobs. While it is especially true in today’s economy, it was also true in previous times of high-paced transformation; people must adapt their skills or they get left behind. Schools, the institutions that we typically expect to instill the skills necessary for success in the job market, are struggling to do this work. According to Sir Ken Robinson, our school system is out of date and struggles to teach the most important skills students will need to succeed. The retired professor’s Ted Talk, Do Schools Kill Creativity?, is the most watched Ted Talk ever. What other experts are saying is that skills like critical thinking and problem solving will be most in demand in the future (see the chart on the most valuable 21st century skills from the World Economic Forum). In a 2017 talk given to students at Oxford University, tech mogul and billionaire Mark Cuban argued that in the very near future we will reach a point where automation will actually be automated. With tons of information readily available, he argues, the world will need people who can interpret, use, think and rethink, and make sense of all this data. In other words, we’ll need critical thinkers. So how can online coaching and tutoring help you or your child navigate the path to adopting strong critical thinking skills? 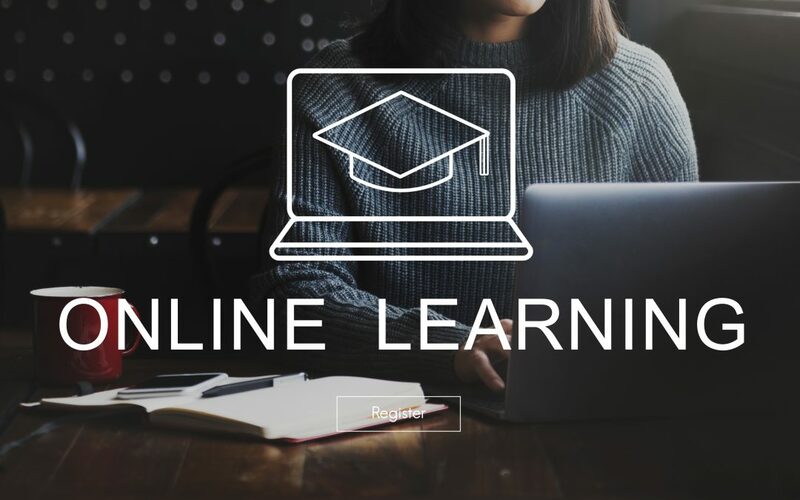 Put simply, some online courses can be taken as a complement to the high school curriculum or to help a student with their university studies. With a laptop and internet connection, students can have access to valuable instruction in critical thinking that they are not receiving elsewhere. And it has never been easier. For example, with the BridgesEDU Introduction to Critical Thinking Course or Advanced Critical Thinking Course, students can meet an expert instructor (who holds a Ph.D.) when it is convenient for them and they can do so from the comfort of their own home. In live one-on-one sessions, students learn how to develop the important skill of critical thinking. In addition to imparting skills that students will need to meet the demands of tomorrow’s economy, the Introduction to Critical Thinking Course and Advanced Critical Thinking Course shows students the types of intellectual output that will make them successful in university. One of the most important lessons that students learn is the difference between descriptive and analytical thinking. In high school, descriptive thinking can get a student A grades. In university, it will not. At most, descriptive answers and thinking at the undergraduate level will earn students a C+. This is one of the biggest obstacles students face in the high school to university transition because the reward system in these two educational landscapes is so different. In other words, students spend their intellectual training learning how to get good grades in high school, but then, they are asked to do something different in university. Consider the following example from a recent post that I wrote. In a world of unprecedented change, students must be more adeptly skilled at navigating the jobs of tomorrow. The problem with this is that we don’t even know what these jobs will look like. To be sufficiently prepared, students must learn how to confidently navigate the world of problem solving and critical thinking. As technology progresses and makes a lot of human work redundant and inefficient, the students of today need to learn the necessary skills to remain a valuable worker and producer of tomorrow.